Where to Watch 4th of July Fireworks in Hilton Head and the Lowcountry! The NEW Plantation Golf Club in Sea Pines Plantation! 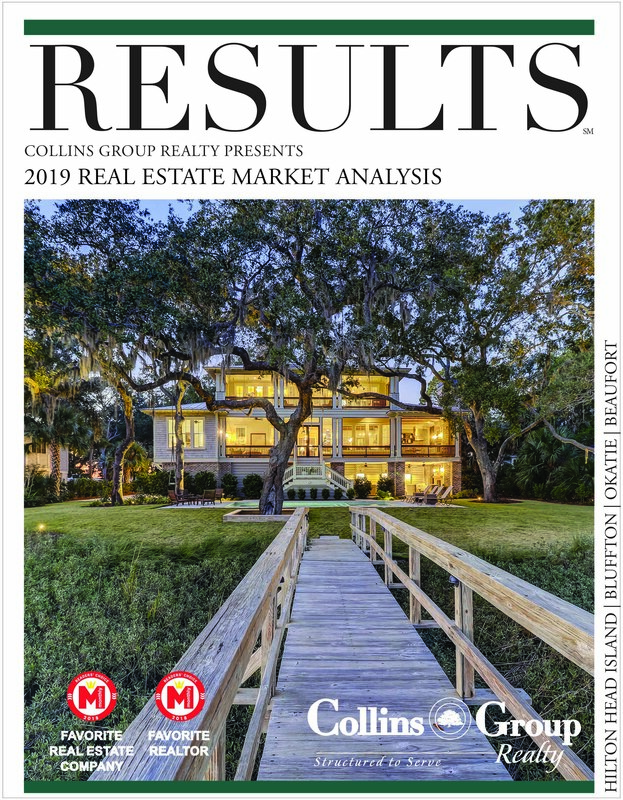 New York Times Features Collins Group Realty Listing! Hilton Head Island Voted Top 10!